At a press conference today, four organizations of survivors of the Union Carbide disaster in Bhopal claimed that compensation for the disaster would be a central issue in the ensuing elections in 5 out of 7 Bhopal constituencies. Five local officials of BJP and Indian National Congress present at the press conference supported the organisations’ call to all survivors of the disaster to remain united on the issue of compensation when casting their votes in a few months. “In the last two months we have held a series of meetings in different parts of the constituencies where survivors of the disaster continue to reside. There is growing support from the survivors as well as local officials of the two main parties to our slogan “Gas peediton ko jo muawaza dilaega, vote usee ko jaega”.” said Rashida Bee, President of the Bhopal Gas Peedit Mahila Stationery Karmachari Sangh. “Seven years back, the current Chief Minister had promised to do his best to ensure at least Rs. 5 lakhs as compensation for every survivor of the disaster. Yet he has not moved a finger in the last seven years to ensure that the survivors of Bhopal get their just due from Union Carbide. 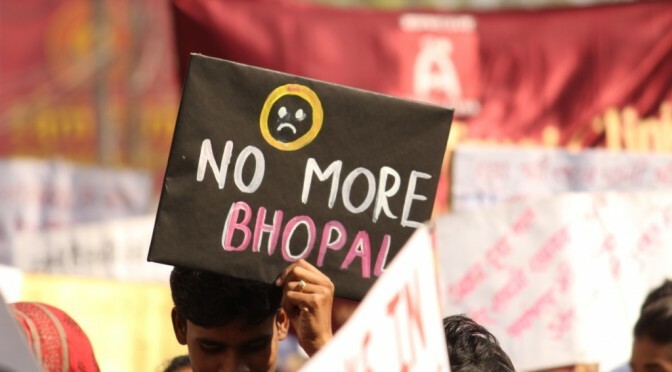 This year candidates for the posts of MLA in the five constituencies of Bhopal would be asked to present notarized pledges to work for just compensation for all survivors.” said Rachna Dhingra of the Bhopal Group for Information & Action. 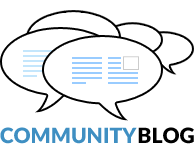 “During the community meetings local officials of the two main parties, who are themselves survivors of the disaster, were the first to appreciate the need to keep aside their political affiliations on the issue of just compensation for the disaster. ‘That night the gas did not see who was from which party’ they say” said Safreen Khan of Children Against Dow Carbide. Shri Vinod Kulhare, Booth Incharge, Ward 72.